Henry Tudor Sailed the Oceans Blue? In fourteen hundred and ninety-two, Henry Tudor Sailed the Oceans Blue? No, no, we all know that’s NOT the way the rhyme goes…however, apparently, some publishers do not know the difference between the English king and the explorer Christopher Columbus. A picture of Henry VII, labelled as Columbus, recently appeared in a child’s history textbook (see link below)! Henry, however, did have a slight connection to Columbus. In 1489, Columbus’ brother Bartholomew made his way to England seeking funding for Christopher’s voyages. On the way, he was attacked by pirates and arrived in England in a poverty-stricken state. He was not received terribly well by Henry, and it was soon clear that not one solitary penny was forthcoming. Bartholomew tried the French king next —still no joy. Then he went to Spain….and the rest is history. Later, Henry did decide he better get ‘with it’ and do some new world exploration to keep up with Ferdinand and Isabella. 1497, he hired the Venetian John Cabot to go to the New World. Cabot made his first landing at (disputably) Cape Bonavista in Newfoundland, Canada. increase…of £2.00. Later, he did give him a somewhat more substantial but not overly generous pension of £20.00 a year, with the stipulation he made more voyages and tried to do some trading with the natives while he was at it. Cabot did return to North America but he found no natives, only the remains of a burnt out fire and a stone tool. The last time the Bard’s Richard III was played on horseback at London’s Astley’s Amphitheatre….! 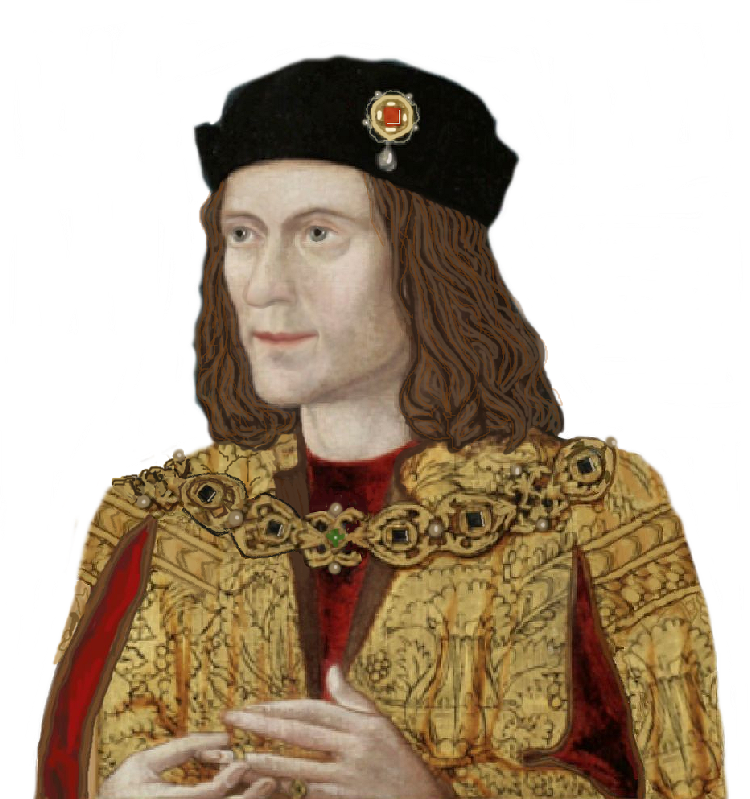 Well, here’s a novel claim to fame – the Richard III bit, I mean!